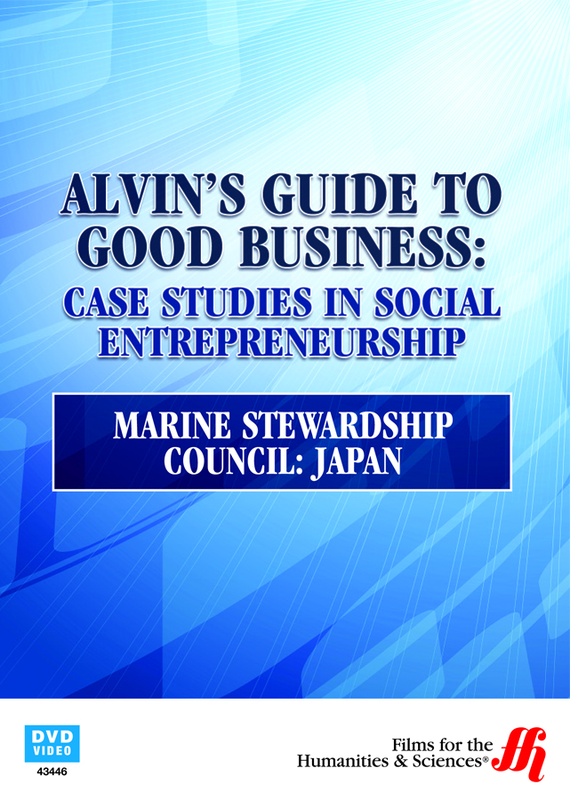 In this episode of Alvin's Guide to Good Business, Alvin learns how eco-friendly fishing could mean the difference between sustainable seafood and the ruin of marine life worldwide. The world is facing a crisis from overfishing, prompting the formation of the Marine Stewardship Council, an organization dedicated to eco-friendly fishing from local, renewable sources. MSC certifies fish in 63 countries, accounting for 10% certification of all seafood. Still, the movement is slow-going, particularly in areas that consume a lot of fish such as Japan, which imports over 40% of its seafood. Join host Alvin Hall as he uncovers the hurdles MSC faces in the public market, and what it takes for a fishery to become certified. Despite the rigorous challenges, fish retailers with certification often see an increase in business, especially as the MSC becomes more recognizable by consumers. This is a study in social responsibility that shows being environmentally conscious can actually result in better businesses and higher profits, as well as saving a precious depleted resource in the process.